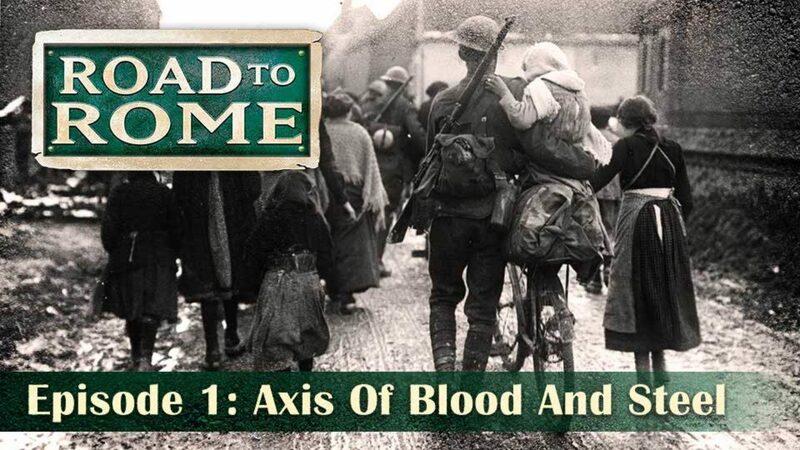 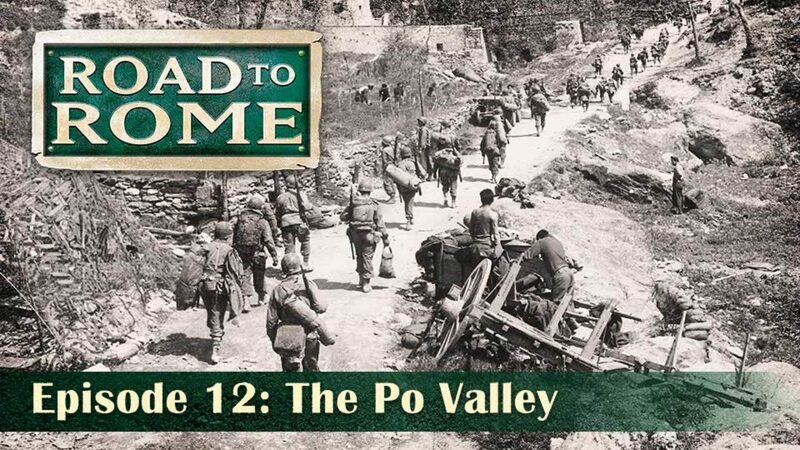 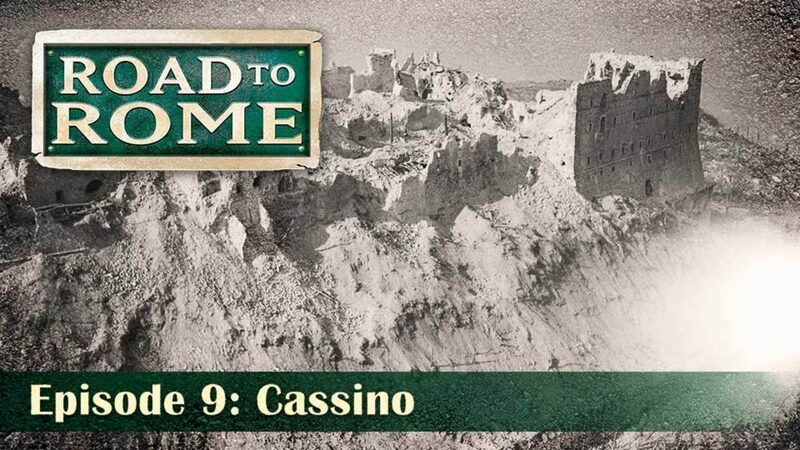 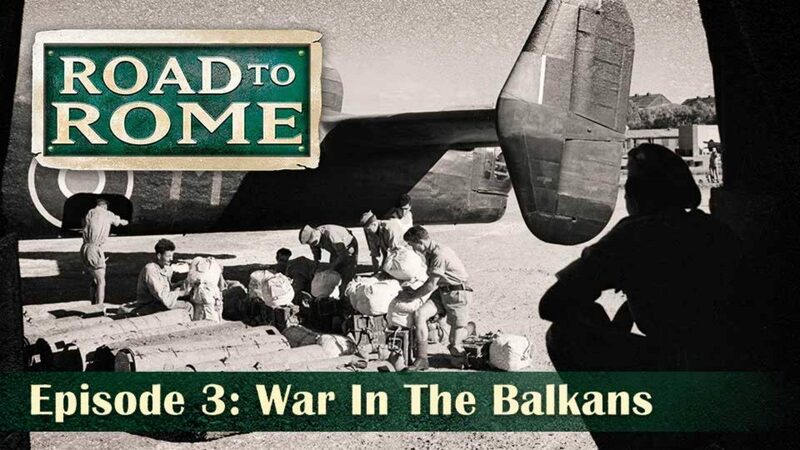 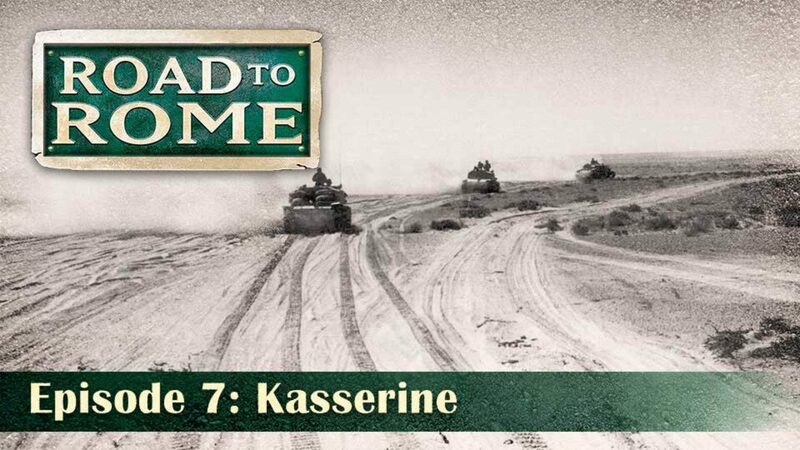 This documentary series narrated by Ray Foushee provides a comprehensive look at the role that Benito Mussolini and Italy played in WWII and the battle for Rome. 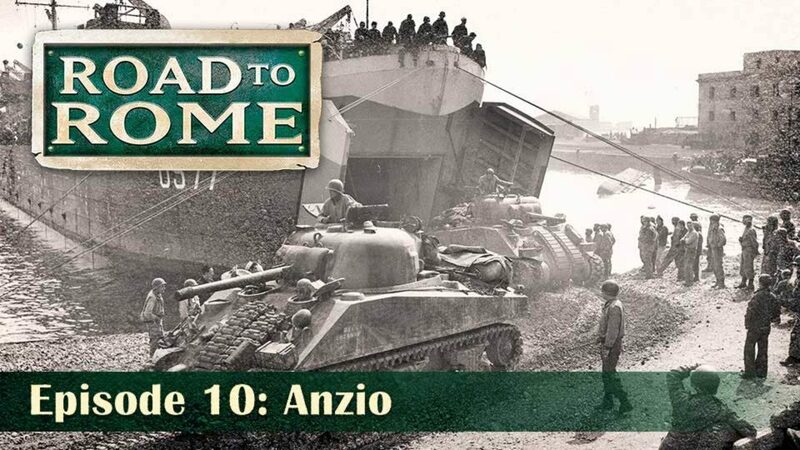 It highlights Italy's early invasion of Albania and Greece to their defeats and ultimate surrender. 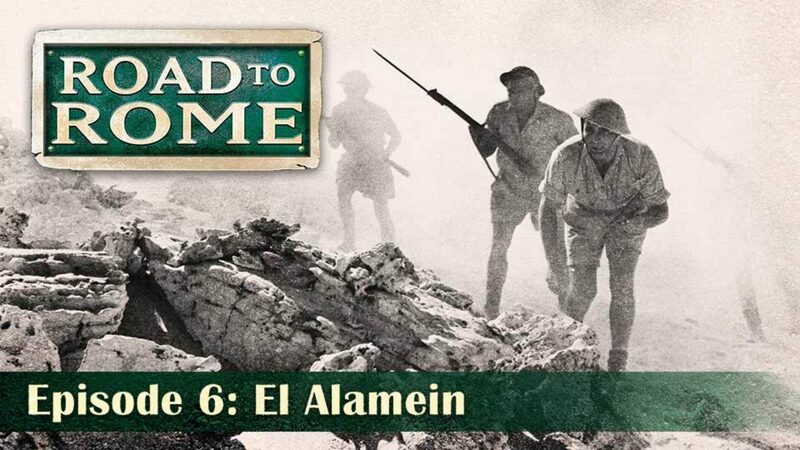 It also examines and provides context for the strategically important battles for Crete, the island of Malta and the Battle of El Alamein fought in Egypt. 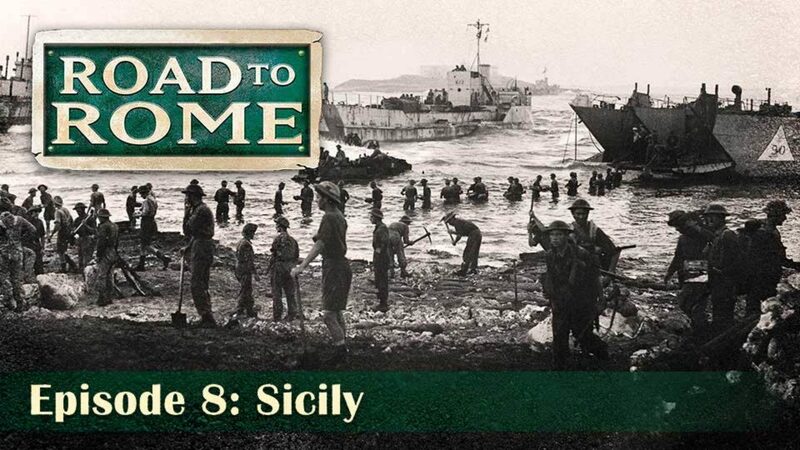 Benito Mussolini and the rise of the National Fascist Party is chronicled leading up to the war. 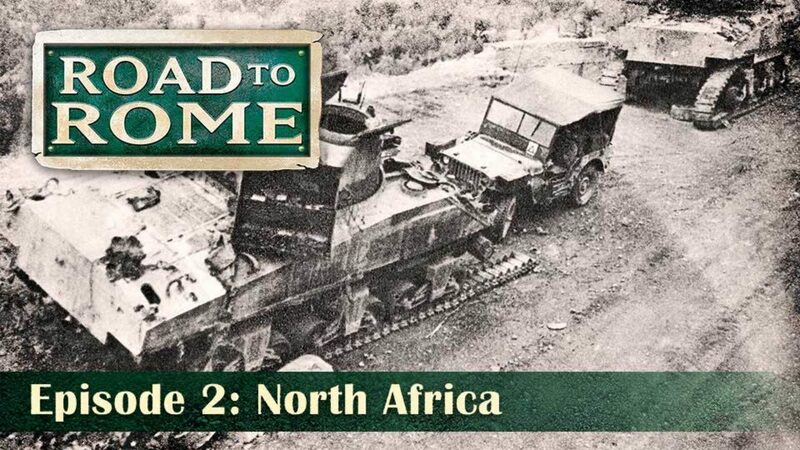 The British and Australian forces route the Italians in North Africa. 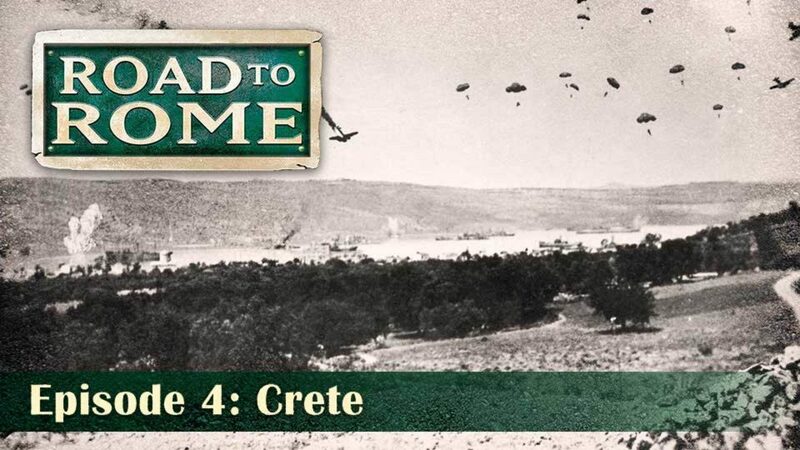 In May 1941, Nazi Germany began an airborne invasion of Crete against Greek and other Allied forces. 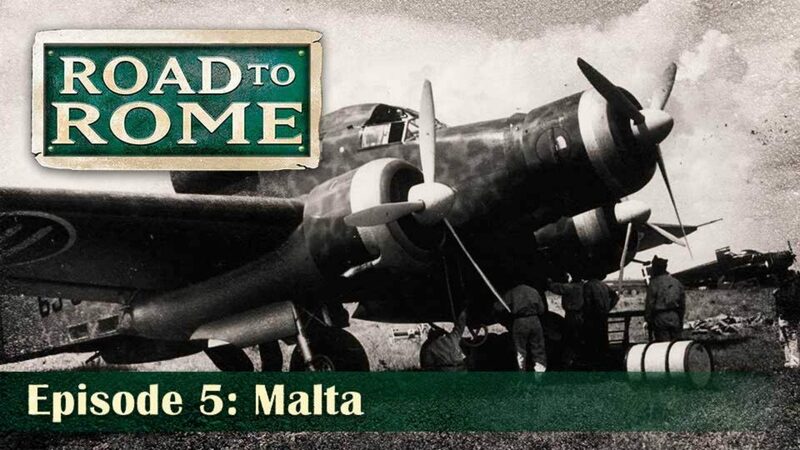 Details the Siege of Malta which occurred from 1940–42. 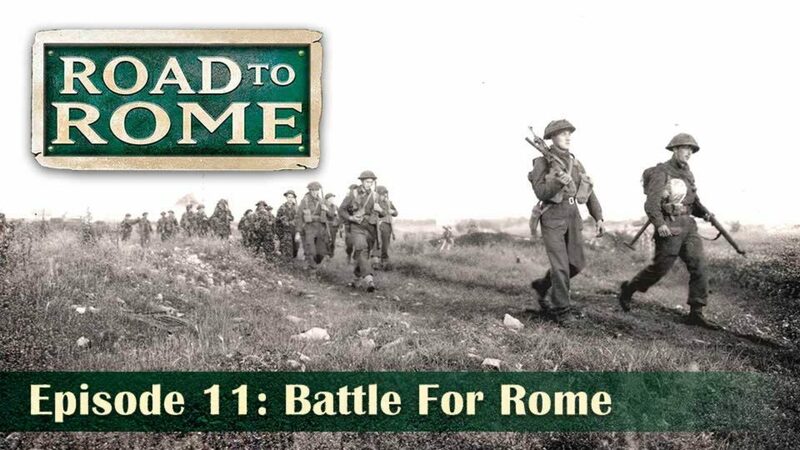 Chronicles the long and arduous battles to retake Rome from the Nazi's.